If you’re looking to improve your Brisbane home to enjoy now and in crease your home’s value in the future, building a deck is one of your best options. Building a deck often rates highly when return on investment is being looked at because of two main reasons: decks enhance our outdoor living and they are relatively inexpensive. The first factor is why you may be considering building a deck in the first place. Australians love the outdoors and we love our homes and a deck is a great way of combining the two passions. A deck will be a great extension of the inside of your house and will quickly become an area you value highly for entertaining and relaxing. This is particularly the case for those who live in Brisbane, as our climate allows us to make the most of our decks all year round. Compared to many house improvement projects, decks are relatively inexpensive. In its most basic form, all you need is the support structure and the decking boards. You may also need to install a balustrade for safety and wish to add roofing for protection from the elements, but even with these additions many householders can afford to install a deck. 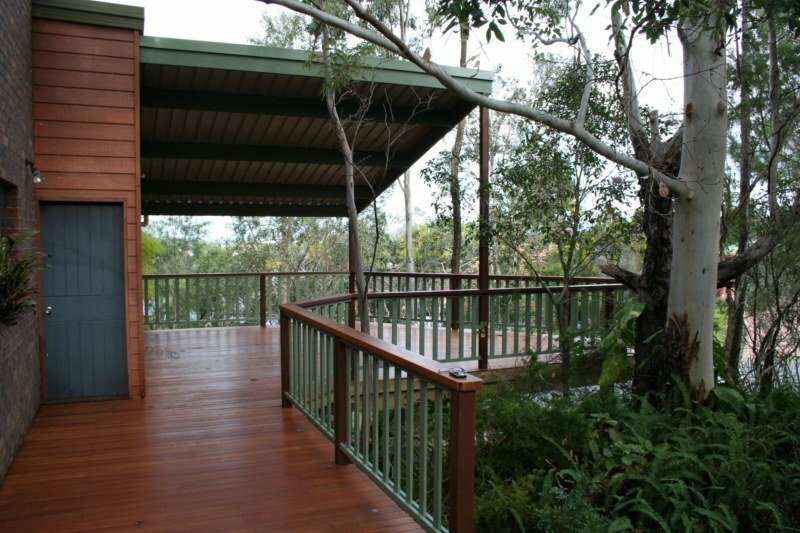 Whatever you choose to do, a deck will add great value to your Brisbane house. Many experts agree that a well designed, built and maintained deck will often pay for itself when the house is sold. If you’re considering a deck for your Brisbane house, flat or unit and need further advice, phone Outside Concepts on 1800 601 674 or see our website (Deck Brisbane).